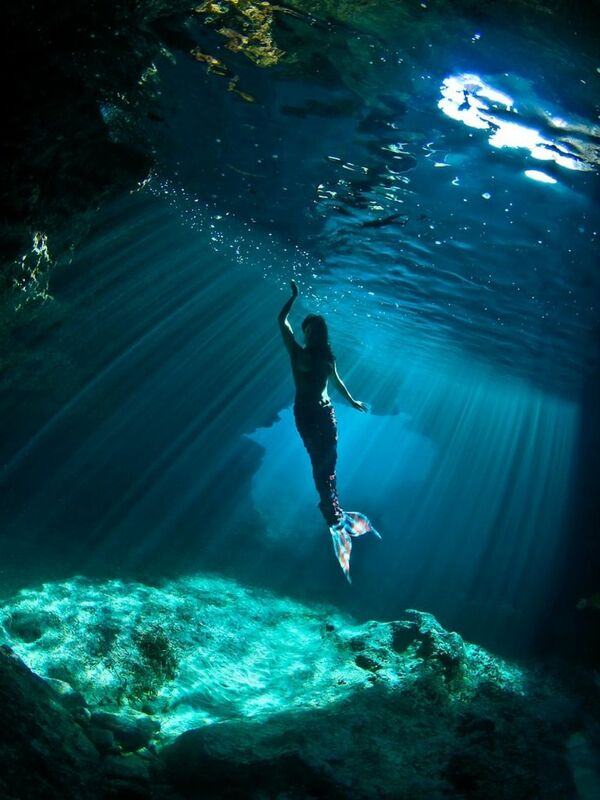 You see yourself in the middle of a beautiful water body, in a few seconds, you see some gorgeous mermaids dancing and floating on the surface of the water. You feel happy about it and all of a sudden, you jump into the water and they drag you inside the depths of the water body. You are choked and out of oxygen. You wake up perspiring because the sweet dream suddenly turned into a nightmare. 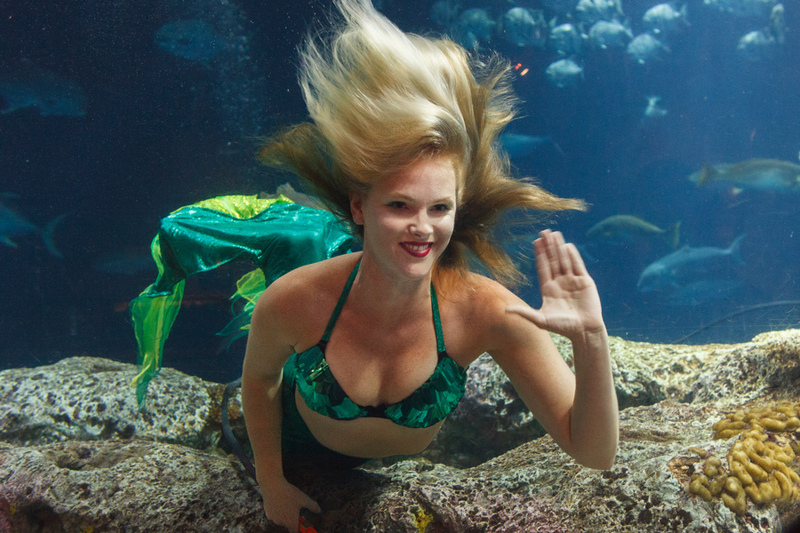 Mermaids are beautiful, but let's not forget that they are also known as sirens. Even though they are beautiful, they are cruel. 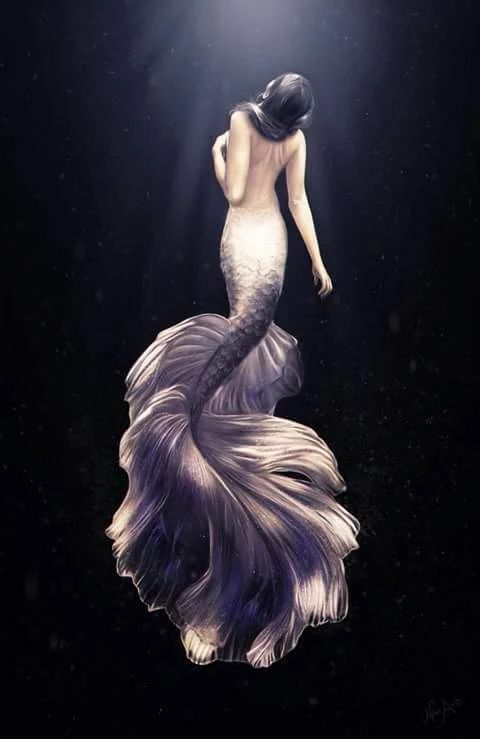 Myths state that sirens attracted and lured the sailors by their mesmerizing voices and seductive bodies and then dragged them into the base of the water body to drown them and win on their souls. 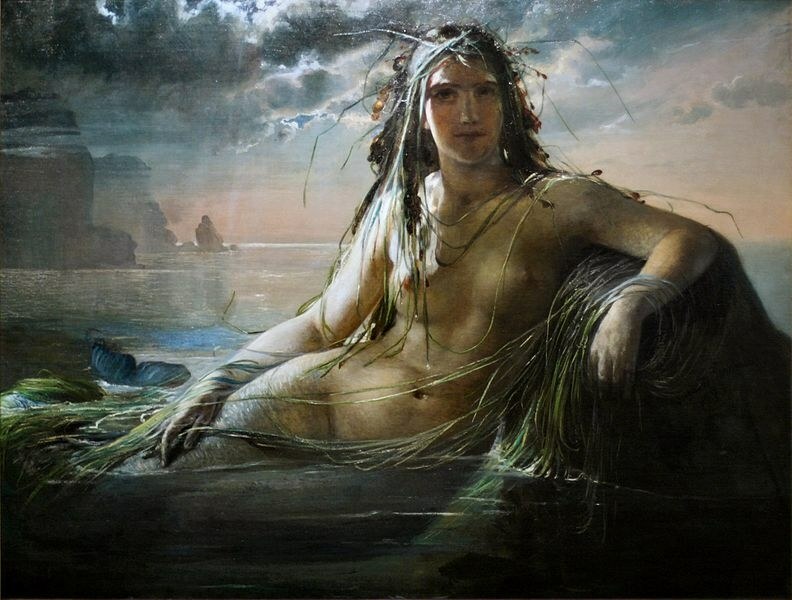 Dreaming of a mermaid can be both, beautiful as well as terrible. 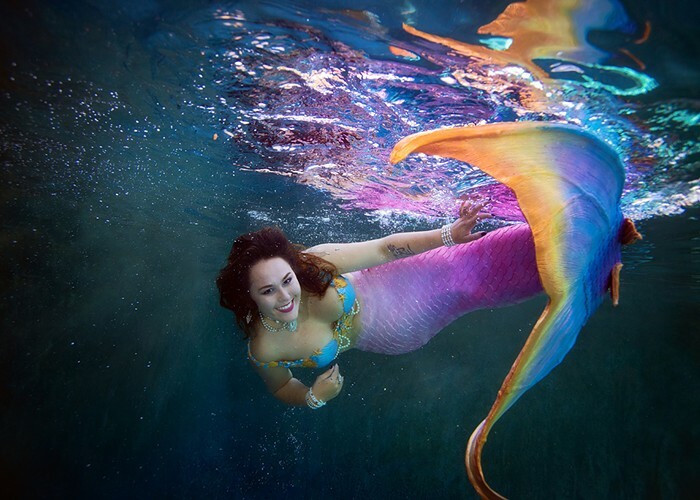 If you see a lovely mermaid dancing in the water and you feel extremely happy about it, it is a positive sign. You are going to achieve those heights that you have probably not even expected before. A dancing and joyous mermaid is always a good sign. 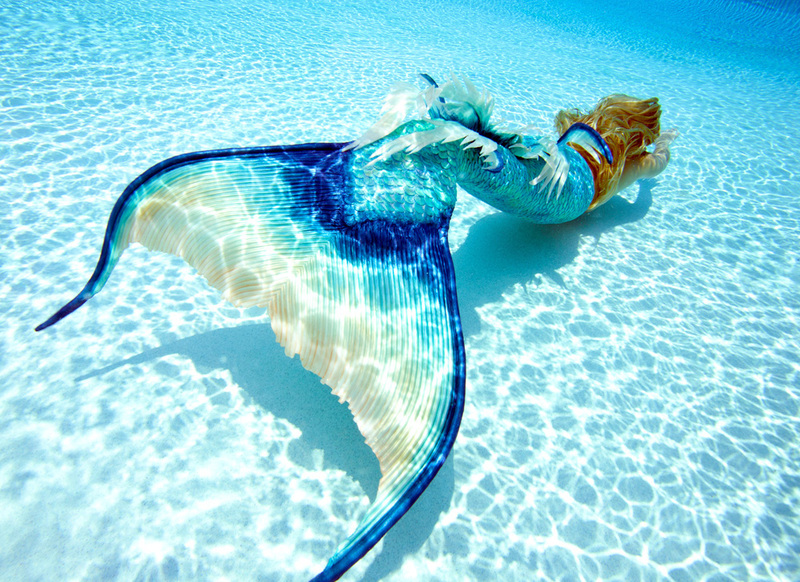 A mermaid represents happiness, joy, feminine qualities, attraction, lust, love, luring and also sexual relationships. 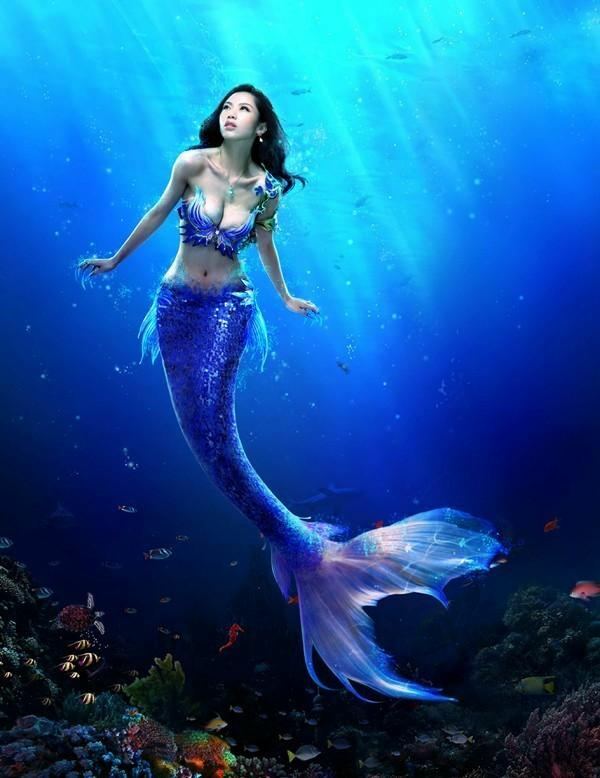 If you see yourself kissing a seductive mermaid and you are sexually excited in your dream, it means that you are sexually attracted to someone in your life, but that person is not as good as you think. 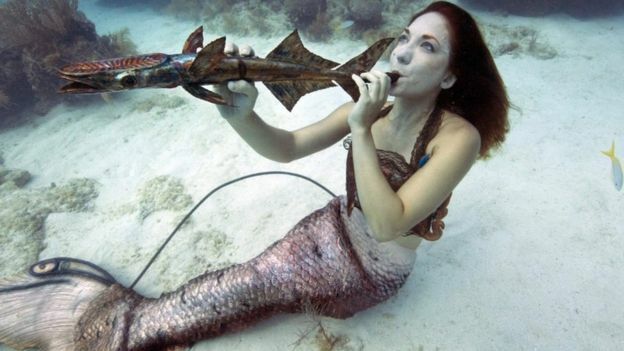 If you dream of a mermaid singing, BEWARE. someone is trying to lure you in your waking life. You have got to keep your eyes open. Is an opposite gender trying to break your relationship by luring you? 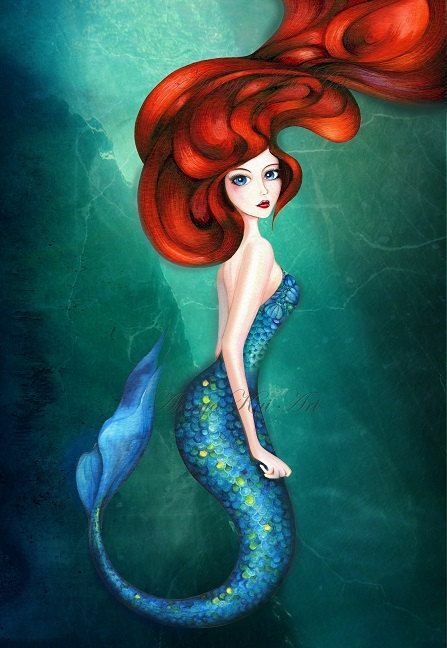 If a woman dreams of a wicked mermaid, there are chances for her to face her partner's infidelity. A singing mermaid - Dreaming of a singing mermaid is a terrible one. 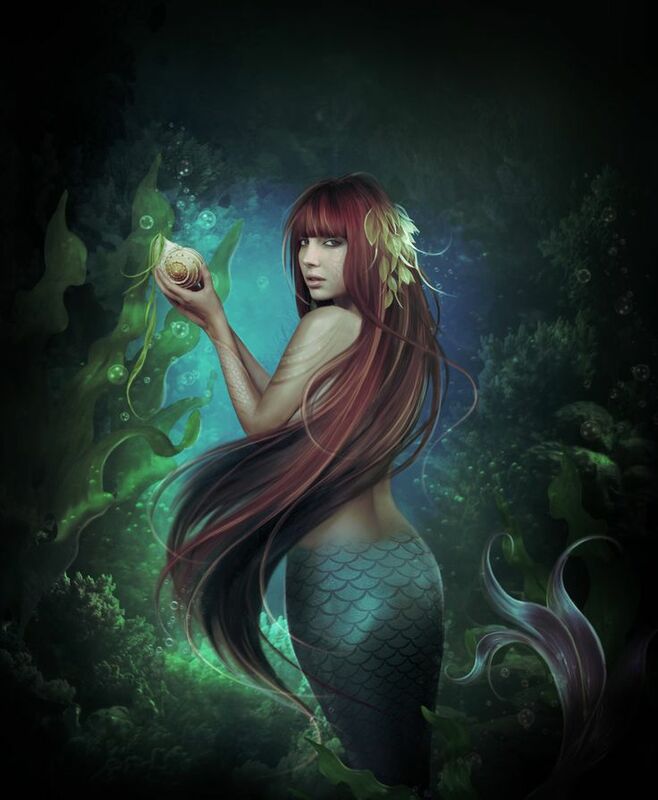 A mermaid's song is an alarm of problems or threats. 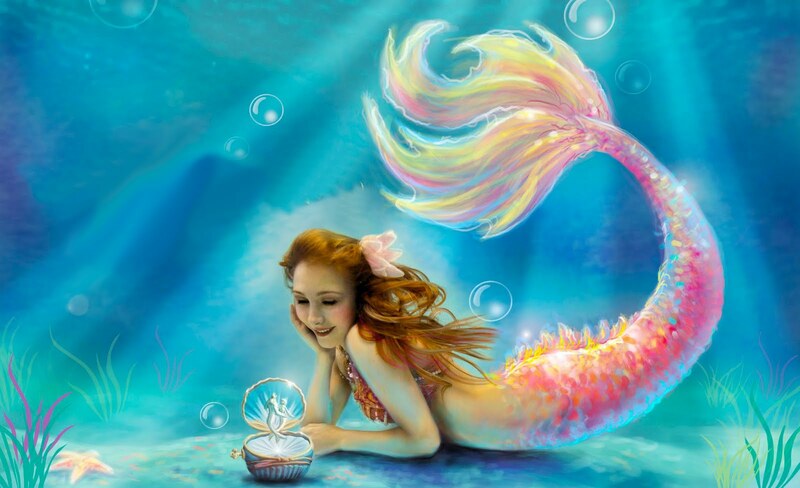 A dancing mermaid - If you dream of a dancing mermaid, you are going to hear some good news. 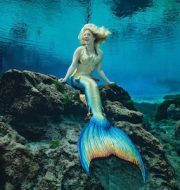 Seeing yourself as a mermaid - If you are a woman and you see yourself as a mermaid, you have fallen in love with an already committed man.